Dr. Doris Chu, professor of criminology, and Dr. Rollin Tusalem, associate professor in political science, have been named winners of the 2013 Richard J. Terrill Paper of the Year Award for their co-authored article, “The Role of the State on Cross-National Homicide Rates,” which was published in the International Criminal Justice Review. They used data from 183 nations to examine the effect of the state’s role (political instability, regime type, and use of the death penalty) on homicide rates. Their findings indicate homicide rates are higher in countries that are politically unstable. In addition, anocracies (transitional states that have a mixture of democratic and autocratic features) were also found to be correlated with higher homicide rates. The award, named for Richard J. Terrill, the journal’s creator and former editor, recognizes the paper that contributes most to the knowledge of criminology and criminal justice. 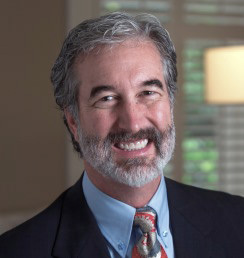 College of Business computer information technology professor Dr. Kelly E. Fish recently assumed office as president of NASBITE International, during the group’s annual conference in Memphis. NASBITE International is a leading trade educators organization of professionals engaged in export training for small businesses. Fish also serves as director of A-State’s International Business Resource Center, whose mission is to enhance the global know-how of Arkansas Delta Region (ADR) residents and to assist ADR businesses with learning to export products or services. 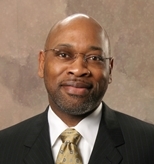 Dr. Lonnie Williams is lead author of “Recasting College Outreach Approaches to Engage African-American Alumni,” which was published by the Journal of African-American Studies. Williams, associate vice chancellor for Student Affairs, and four co-authors explored approaches to African-American alumni outreach efforts in order to reveal the impact on participation and giving rates. Also, the article provides a case study that reveals how one institution, through its outreach efforts, connected with African-American alumni. The article is available as “Online First” on SpringerLink. 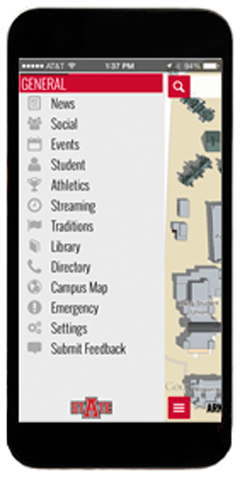 For those who want to get the latest news and information on the go, the free A-State SmartCampus app for iOS devices is just the answer. Download it today from the App Store. Just a reminder . . . If you want to review previous editions, they are available through an archive page, where you also can find additional details about Inside A-State. Anyone may submit faculty and staff information for use in Inside A-State to news@astate.edu. 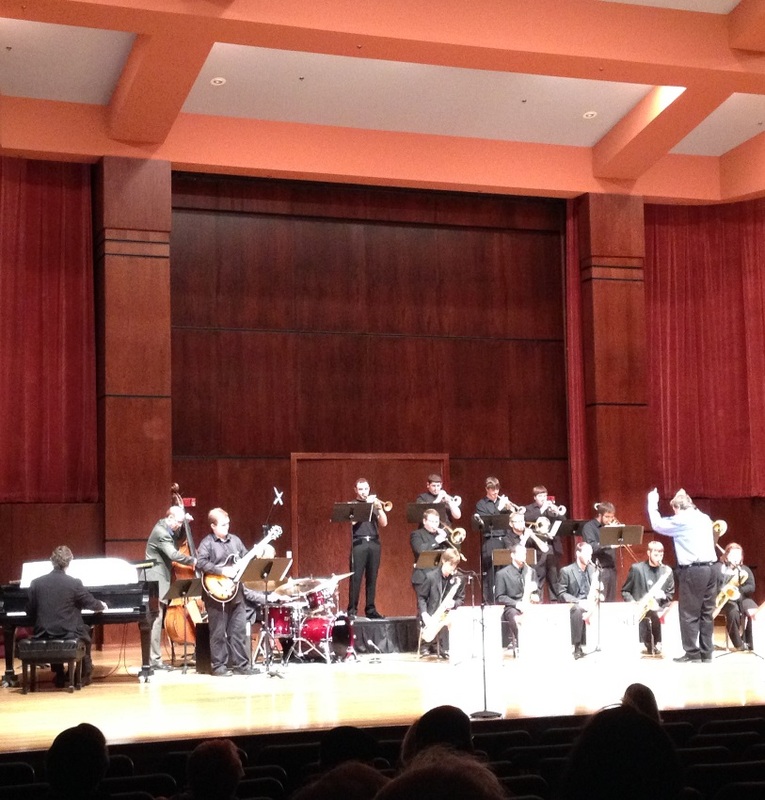 Dr. Ken Carroll, associate professor of music, will direct Arkansas State’s Jazz Ensemble in its featured performance Friday at the Arkansas State Jazz Festival at the Clinton Presidential Park in Little Rock. The festival will feature presentations by groups from several Arkansas schools. Carroll is director of jazz studies in the Department of Music.